FIBARO Door/Window Sensor is a wireless, battery powered reed sensor compatible with the Z-Wave Plus standard. Changing the device’s status will automatically send signal to the Z-Wave controller and associated devices. 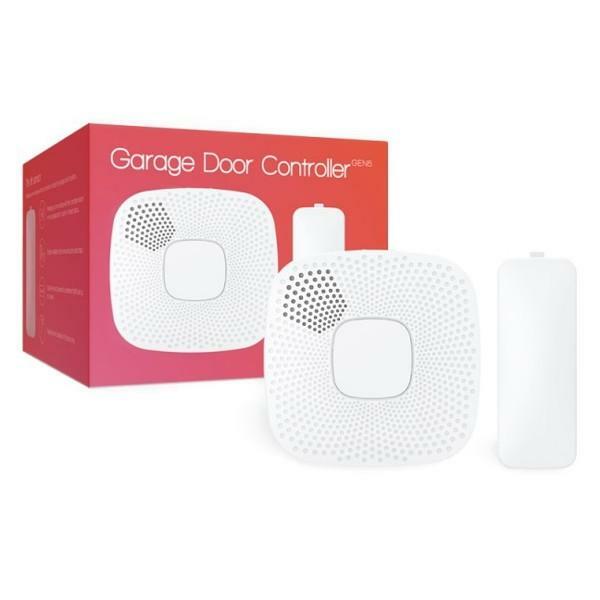 Sensor can be used to trigger scenes and everywhere there is a need for information about opening or closing of doors, windows, garage doors, etc. Opening is detected by separating the sensor’s body and the magnet. 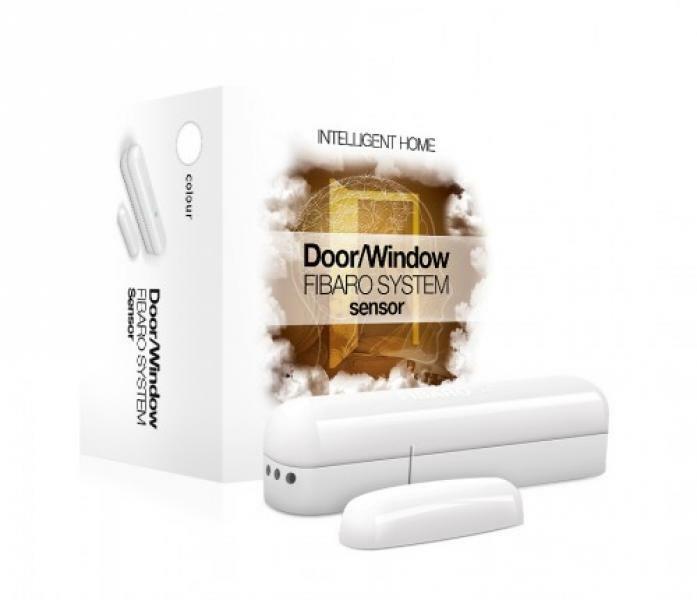 In addition the FIBARO Door/Window Sensor supports one DS18B20 temperature sensor and has one potential free input. The Qubino Flush Shutter module can control blind, awning, garage door, and curtain motors. It fits into an existing switch enabling you to wirelessly control blinds as well as measuring their power consumption. Precise positioning is supported for motors equipped with mechanical or electronic end switches. The garage door is one of the most overlooked yet frequently used entrances to your home. Nevertheless, it is unlocked mostly. Easily connected to your door’s existing motor, Aeotec’s Garage Door Controller increases security and comfort for your garage. Monitor and control your garage door via smartphone from anywhere in the world. A tilt sensor lets you receive notifications as soon as your garage door will be opened unauthorized. No more large and conspicuous contact sensors on expensive doors and windows. 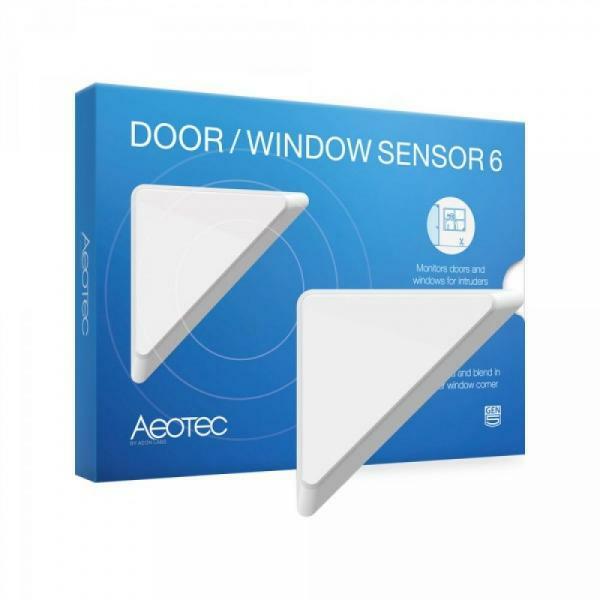 Door / Window Sensor 6 by Aeotec is small, nearly invisible and paintable. It can be easily mounted onto the corner of a door or window using double-sided tape. 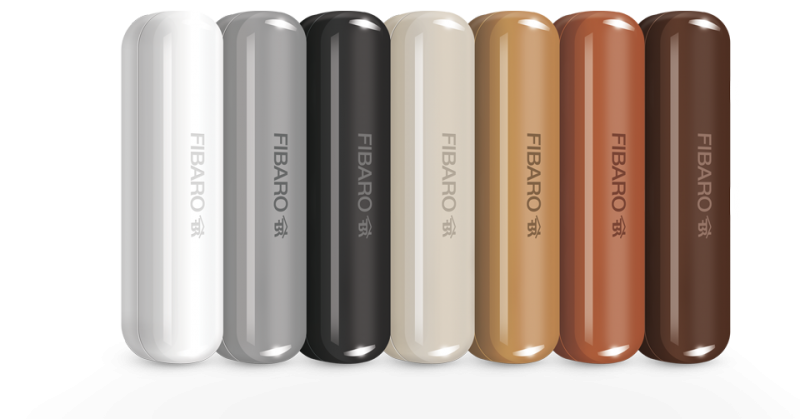 Furthermore, the flat sensor is paintable in a color that meets the door’s or window’s color. 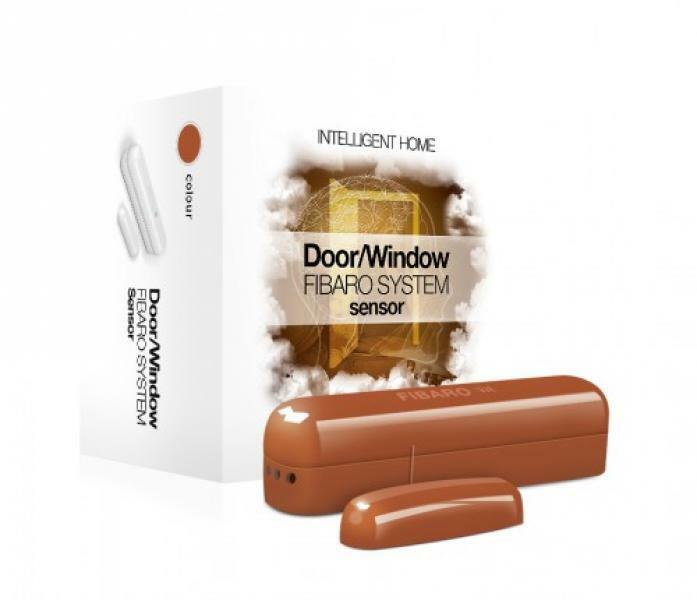 FIBARO Door/Window Sensor is a wireless, battery-powered reed sensor compatible with the Z-Wave Plus standard. Changing the device’s status will automatically send signal to the Z-Wave controller and associated devices.